“Will machines replace humans?” This question is on the mind of anyone with a job to lose. 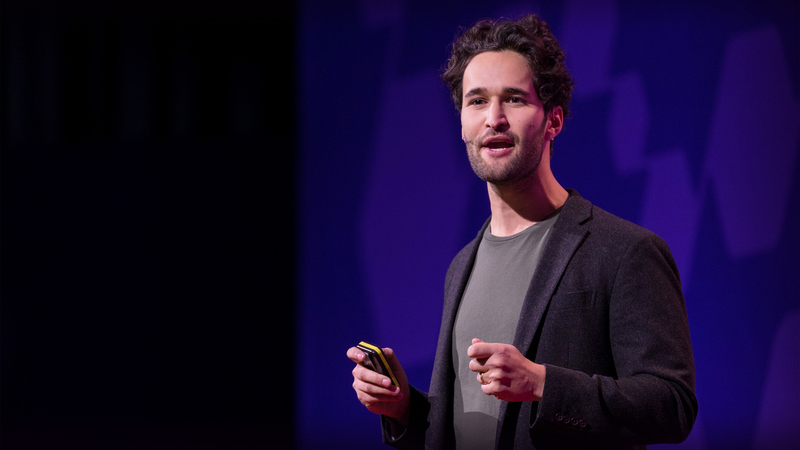 Daniel Susskind confronts this question and three misconceptions we have about our automated future, suggesting we ask something else: How will we distribute wealth in a world when there will be less — or even no — work? Previous Will Science Ever Solve the Mysteries of Consciousness, Free Will and God?